I used my Plastimake to put together a quick costume prop. 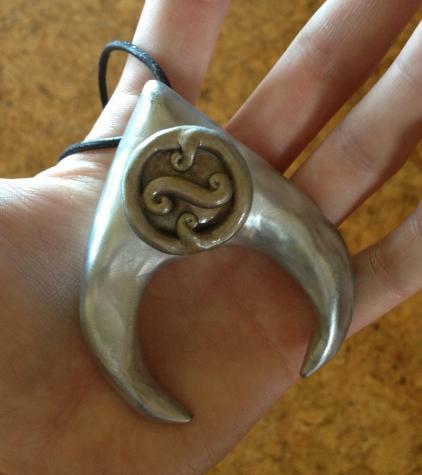 It's a basic version of Jareth the Goblin King's pendant from Labyrinth. Thanks for the sample, it's so easy to use!